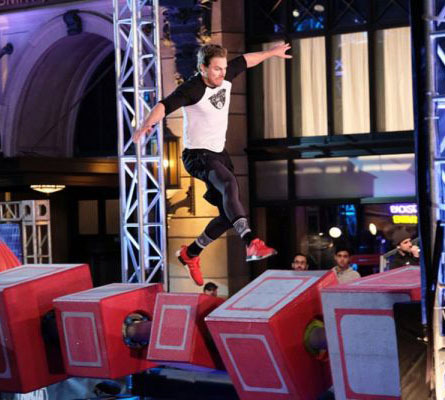 Appearing on a celebrity edition of American Ninja Warrior for Red Nose Day, Amell impressively completed the entire first course as well as a decent part of the second one. Not only was it an awesome show of his athleticism – better than that – he raised a whopping $35,000 (£27,000) for charity in the process, reports gizmodo. But it seems we maybe shouldn’t be too surprised at how easy the Canadian actor made the course seem. 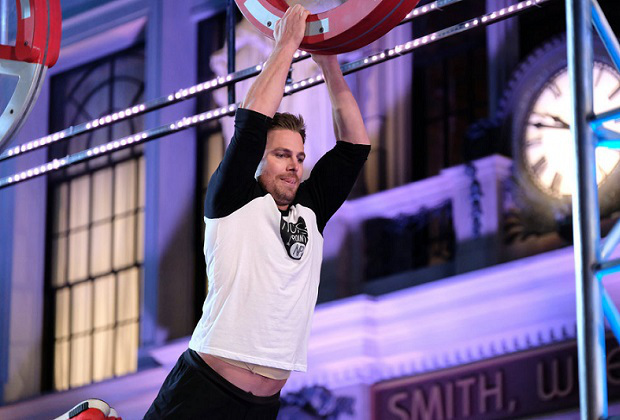 Amell does a lot his own stunts for Arrow – coincidentally including the ‘salmon ladder’ – a part of the latest Ninja Warrior course which also happens to be part of Green Arrow/Oliver Queen’s fitness routine. On top of that, Amell also had a brief foray into WWE back in 2015, teaming up with Neville defeat Wade Barrett and Stardust. Erika Christensen, Derek Hough, Natalie Morales, Ashton Eaton, Nikki Glaser, Nick Swisher, Jeff Dyne, and Mena Suvari all competed on Ninja Warrior too, with NBC raising over $35 million (£27 million) to help children in need.